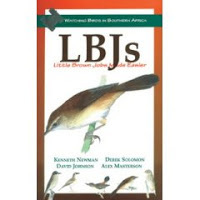 When I was a fledgling birder some years ago, I was a little puzzled when a more experienced birder used the term LBJ's. Being a retired history teacher I immediately thought of the former President. The term didn't fit the conversation we had been having though about birds. 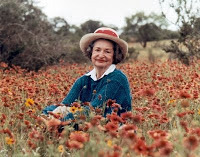 Lady Bird Johnson I'm thinking. Not her either. It was Little Brown Jobs. 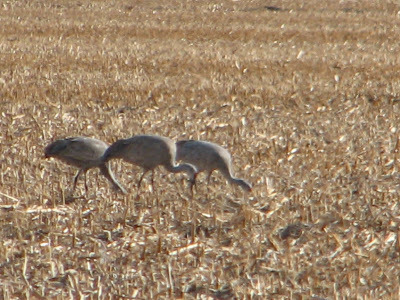 Small nondescript birds that are hard to identify. Like sparrows it turned out. Later, Mr. Science (Gary Erickson), introduced me to them. What an interesting and colorful collection they make. Coming in a variety of shades and colors they can be found in many different habitats. They are a world of birds unto their own. I could see I would have my work cut out for me to learn all about them. 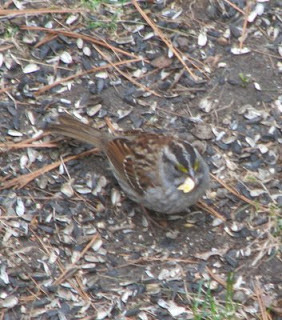 So it was today that I knew right away that it was a small flock of migrating white throated sparrows foraging beneath my bird feeder. Take note of the brilliant white throat and yellow markings on the head. Nothing drab there for sure…. 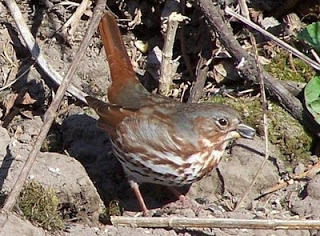 I’ve already seen Fox Sparrows in the same area. Bold and Bright they were. 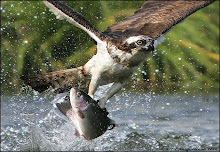 There are at least 35 bird species of sparrows in North America. 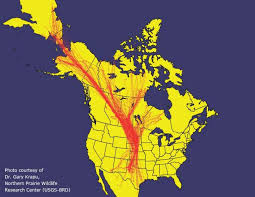 There are about 15 species of them that can be found in most areas of North America, some more abundant and widespread than others. These are the American Tree Sparrow, Chipping Sparrow, Clay-colored Sparrow, Fox Sparrow, Harris's Sparrow, Le Conte's Sparrow, Lincoln’s Sparrow, Nelson's Sharp-tailed Sparrow, Savannah Sparrow, Song Sparrow, Swamp Sparrow, Vesper Sparrow, White-crowned Sparrow, and White-throated Sparrow. 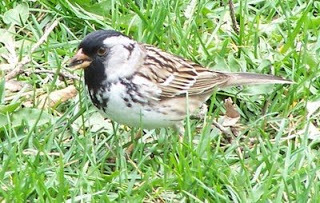 They are all native except the ubiquitous House Sparrow which is an import from England. 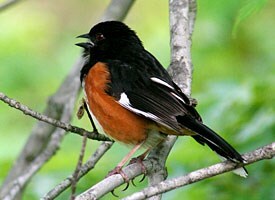 Last but not least is the strikingly marked, oversized sparrow of the East, feather in bold black and warm reddish-browns. It’s that time of the year now in Southeastern Minnesota. 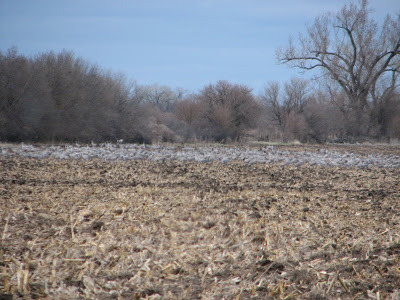 The local ponds are filling with migrating geese and ducks. 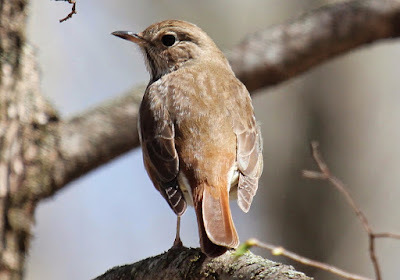 Then I saw my first Hermit Thrush and Eastern Phoebe yesterday and several varieties of native sparrows as well. 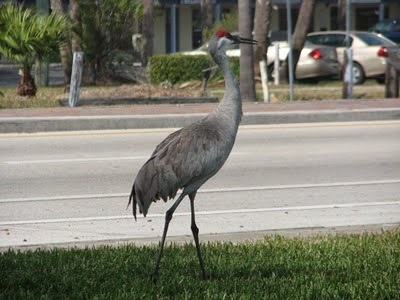 Then best of all was that strange even froglike croaking call of the arrival of our locally breeding Sandhill Cranes. They became for the first ever summertime residents here only about ten years ago now. 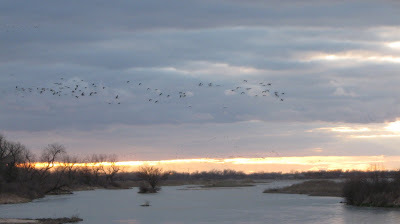 As the sun began to set, we came to a bridge over the Platte. After parking, I walked up on the bridge and noticed flocks of birds, coming from all directions to settle in for the night. What a sight! 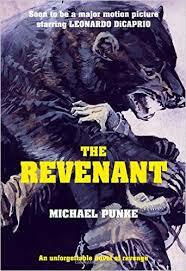 Saw the movie but thought some more depth to the characterizations might be appropriate so tried the book. 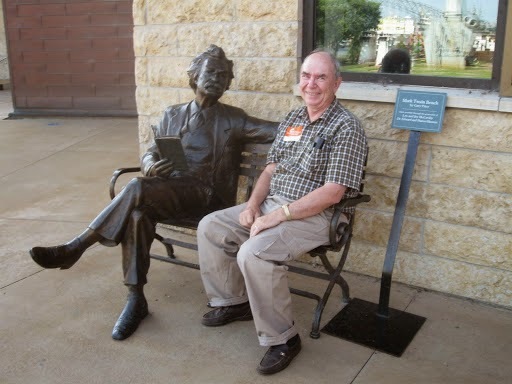 Click on Mark Twain above to jump to my review on Troutbirder II.